January, 2016 - Drive Dodge - Drive Sport! 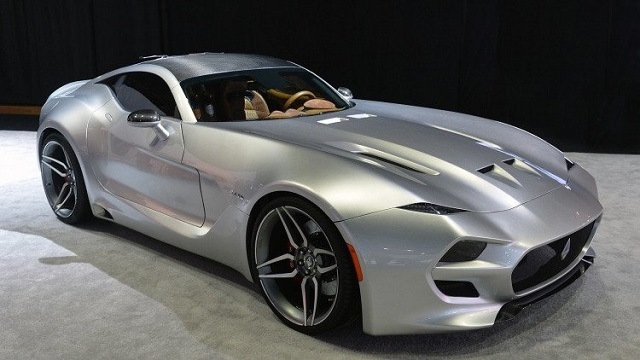 Dodge Viper served as a base for Force 1 supercar, which debuted at the Detroit Auto Show. The known author of BMW Z8 and Aston Martin DB9 models and founder of Fisker Automotive Henrik Fisker was a creator of this car. All body panels are made of carbon fiber. The model’s weight is 1538 kilograms. The car dimensions (length, width and height) are 4544/2018/1243 mm.